No. 4 LOCKED INTO THE CHAMPIONSHIP 4! 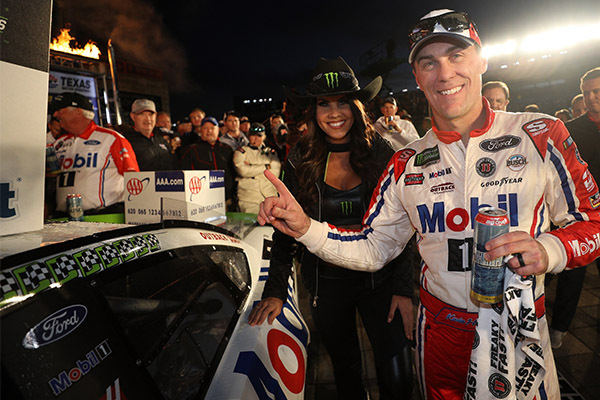 FORT WORTH, TX – November 5, 2018 – Kevin Harvick won at Texas Motor Speedway and is locked into the Championship 4 for the fourth time in the last five years. 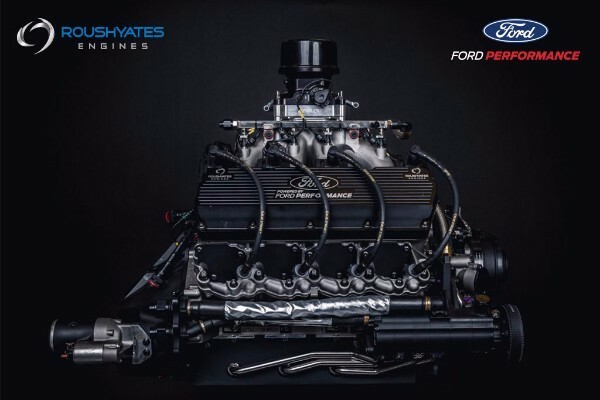 Two Ford Performance drivers have secured positions to run for the Monster Energy NASCAR Cup Series championship in the Ford EcoBoost 400 at Homestead-Miami in two weeks. This marked Harvick’s eighth win in the 2018 season and 45th of his Cup Series career. The Ford Fusions started the weekend out strong, sweeping pole qualifying 1-5 with Ryan Blaney recording his third pole of the season, followed by SHR teammates Clint Bowyer in second, Harvick third and Aric Almirola in fourth while fellow Ford Performance teammate Brad Keselowski started fifth. 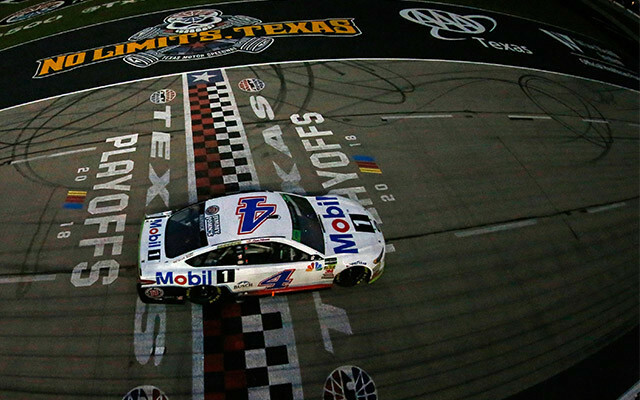 The AAA Texas 500 came down to a two-lap sprint between Ford teammates Harvick and Blaney. 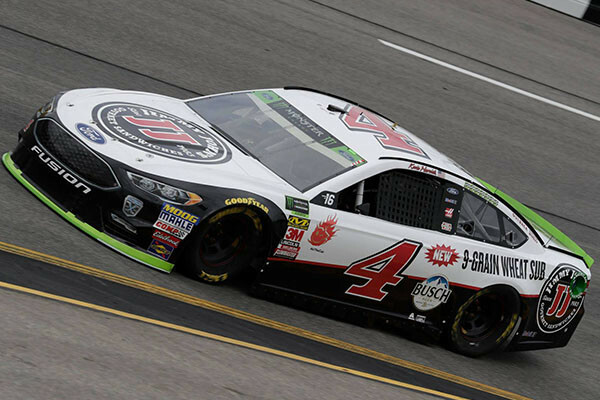 Harvick had led 171 laps, when the eighth caution of the race came out, with just six laps to go in the race, moving it into overtime. The No. 4 and the No. 12 lined up side-by-side, with Harvick taking the outside. Harvick made a power move, off the top, to blast by Blaney to take the lead and the checkered flag. The No. 4 proved to be the car to beat by winning Stage 1, Stage 2 and leading a race high 177 laps. 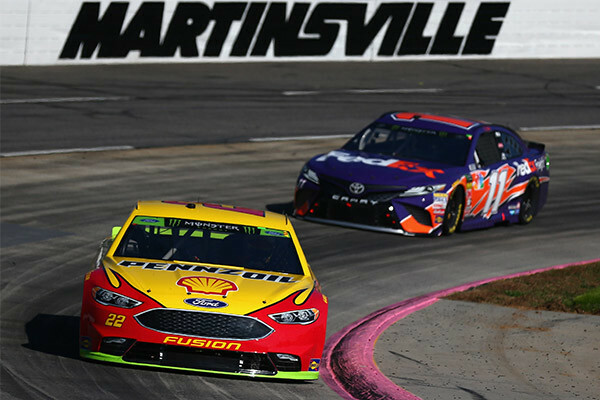 The race ended with a 1-2-3 Ford Performance finish with Blaney coming in second and Joey Logano finishing a solid third. Stewart-Haas teammates Kurt Busch and Almirola came in seventh and eighth respectively. As the Ford Performance Playoff drivers move onto Phoenix they line up in the standings as follows: P1 Harvick, P2 Logano, P5 Busch, P7 Almirola, and P8 Bowyer. 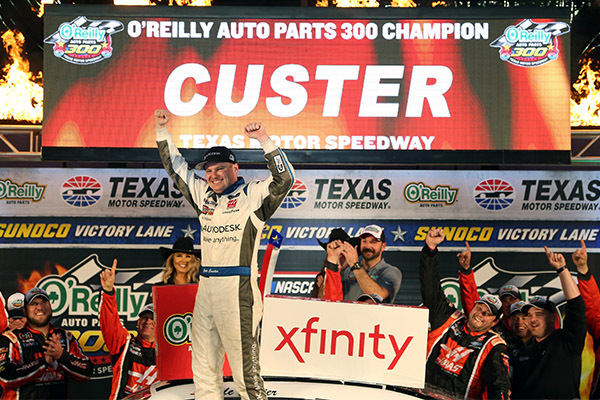 On Saturday, Cole Custer won his first NASCAR Xfinity Series race of the 2018 season at Texas Motor Speedway and automatically advanced into the Xfinity Championship 4 at Homestead-Miami. 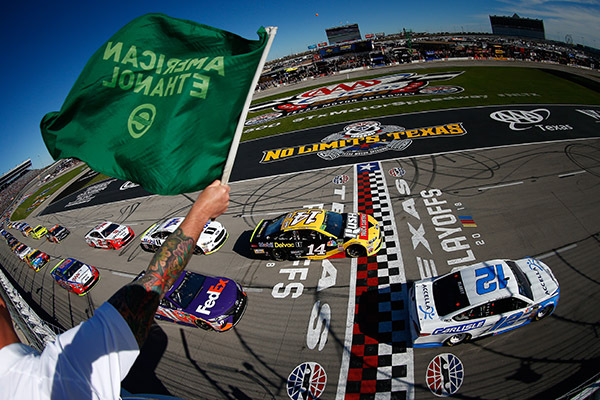 The O’Reilly Auto Parts Challenge saw a record 13 race cautions for the series at the Texas Motor Speedway. The final caution came out at a perfect time for the No. 00, setting up a two-lap shootout for the checkered flag, with Tyler Reddick and Austin Cindric. Custer battled door to door and held off Reddick for the victory. Custer led 16 laps out of the 200-lap race. Custer now leads the Xfinity Playoff standings, being the first driver to secure a spot in the Ford EcoBoost 300 at Homestead-Miami. Going into the final qualifying race before Homestead-Miami the MENCS and NXS teams head out west to Phoenix, ISM Raceway this weekend. 19 CHAMPIONSHIPS – 353 WINS – 316 POLES! 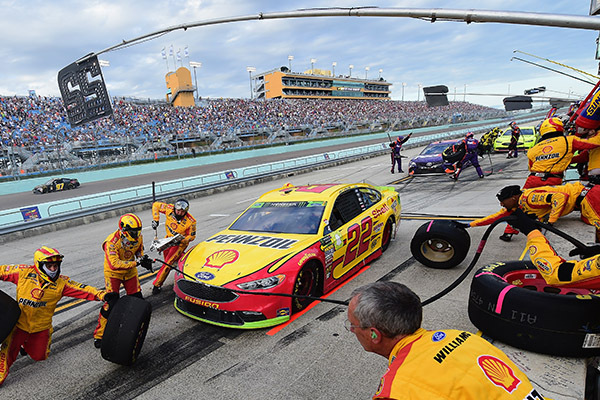 HOMESTEAD-MIAMI, FL – November 15, 2018 – The Monster Energy NASCAR Cup Series season ends with Sunday’s Ford EcoBoost 400 in which Joey Logano and Kevin Harvick will be racing to deliver the first drivers’ title for the manufacturer since Kurt Busch won in 2004. In addition, Cole Custer will be trying to win his first NASCAR XFINITY Series championship in Saturday’s Ford EcoBoost 300. Here is a look at Ford’s championship-contending drivers, along with how they have fared at Homestead-Miami Speedway through the years. 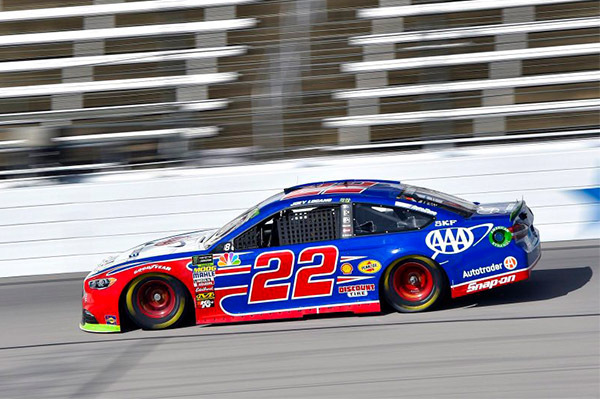 This marks the third time in five years Logano has made it to the Championship 4 and he has improved his finish on each occasion, going from fourth in 2014 to second in 2016…In 9 starts at Homestead-Miami Speedway, he has one pole, a pair of top-five and four top-10 finishes. He qualified for the Championship 4 by winning at Martinsville last month. 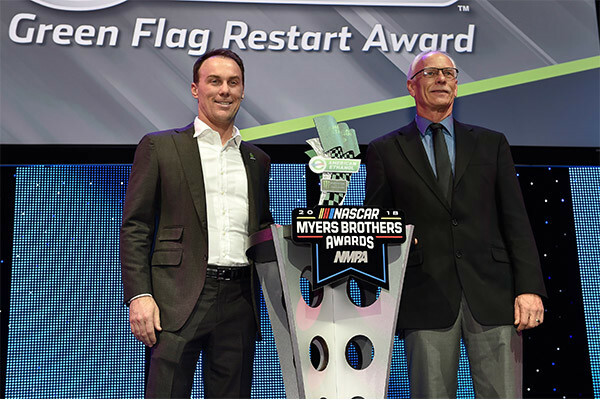 This will be the fourth time Harvick has competed for the championship in the five years this format has been in existence, capturing the title in 2014 after winning the Ford EcoBoost 400. That marks his only win in 17 career starts at Homestead-Miami Speedway, but he has nine top-five and 15 top-10 efforts overall. He advanced after finishing fifth last weekend at ISM Raceway. Ford has won 9 of the last 13 MENCS races to take control of the manufacturers’ championship battle going into this weekend’s season finale. 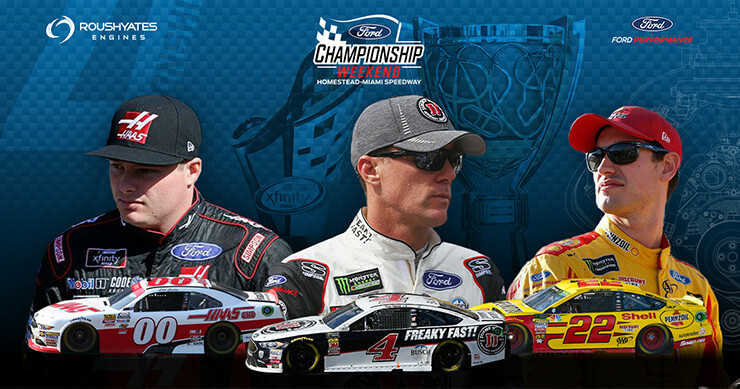 Ford has had seven different drivers win races this season and nine drivers score points toward the championship, which has helped produce an 18-point lead in the standings. The Blue Oval has won the manufacturers’ title 15 times with the last coming in 2002. 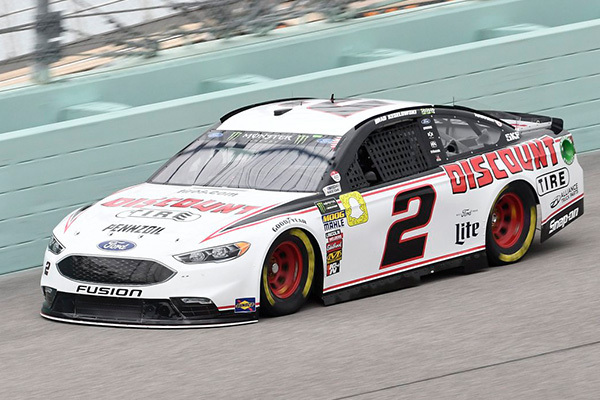 This will be Custer’s first appearance in the Championship 4 and many consider him a favorite based on what he did last year at Homestead-Miami Speedway. 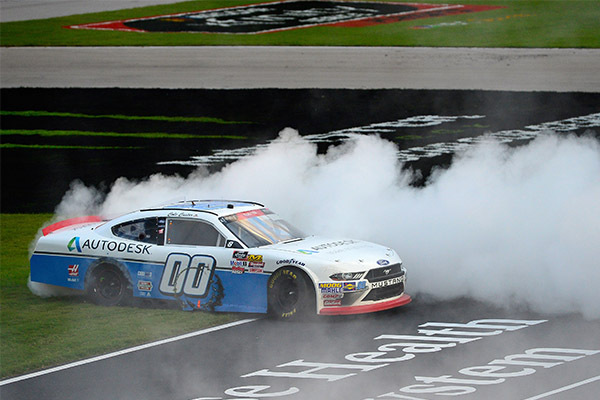 Custer dominated the Ford EcoBoost 300 in 2017, leading 182-of-200 laps and winning by 15.405 seconds to post his first series victory. 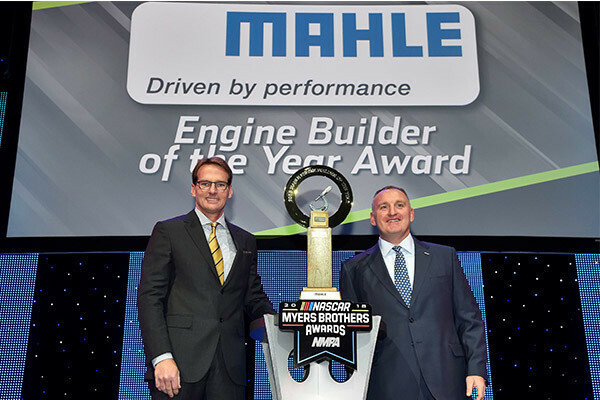 He qualified for this year’s Championship 4 after winning at Texas Motor Speedway two weeks ago. 2011 – Ricky Stenhouse Jr.
2012 – Ricky Stenhouse Jr.
Mustang has dominated the NASCAR XFINITY Series since it joined the circuit full-time in 2011, winning at least one championship in six of its first seven seasons. Ricky Stenhouse Jr. won back-to-back drivers’ championships in 2011 and 2012 while Team Penske followed that with three straight owner’s titles from 2013-15 and again last season. 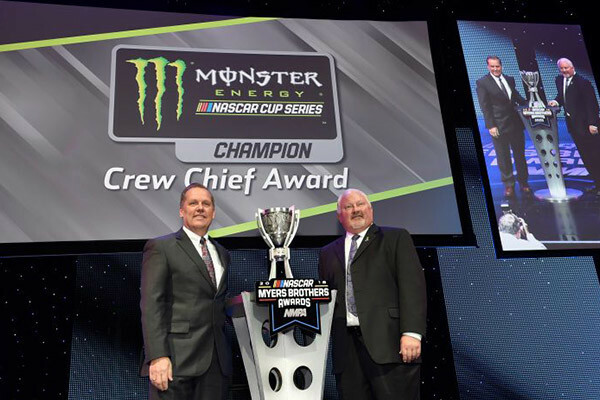 Overall, Mustang has won eight driver’s and owner’s championships combined going into Saturday’s Ford EcoBoost 300. 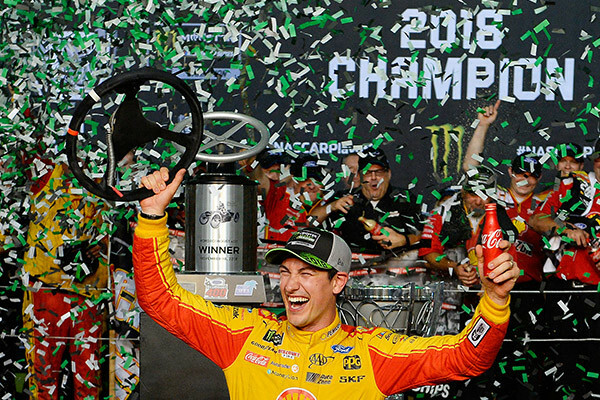 LOGANO | FORD NASCAR CHAMPIONSHIP TITLES! 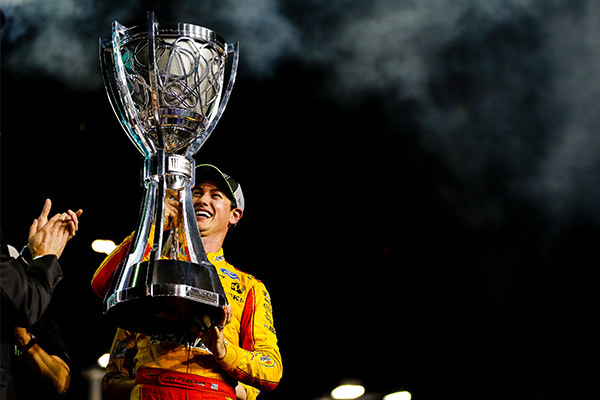 HOMESTEAD-MIAMI, FL – November 19, 2018 – Joey Logano newly crowned Monster Energy NASCAR Cup Series Champion! 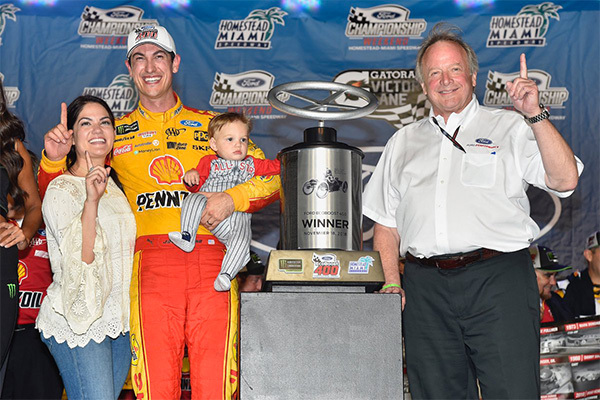 Logano won the Ford EcoBoost 400 in Homestead-Miami and his first Cup Championship of his 10-year career. 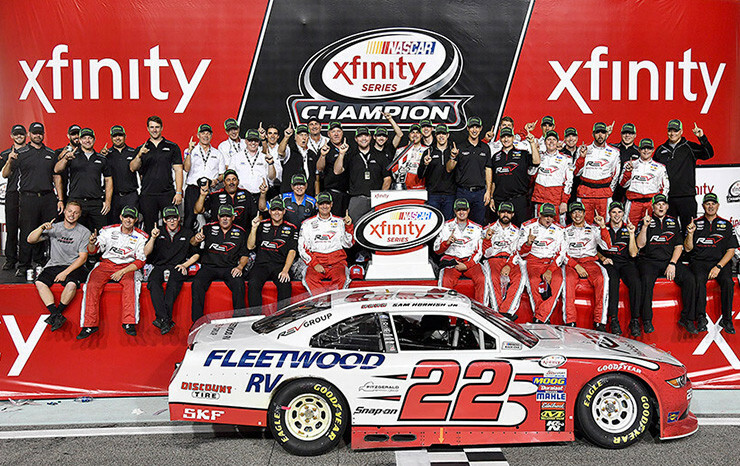 In addition, Team Penske secured the Owner’s Championship and Ford Motor Company claimed the Manufacturers’ Championship title. The drivers’ championship is Ford’s ninth overall and sixth in the modern era (1972-present). The No. 22 Ford Fusion started the race from the fifth position and battled hard to take the lead for the first time on lap 91. But it all came down to a clean pit stop and restart after a late race caution. The No. 22 pit crew put Logano in position to win, as the No. 22 lined up, side-by-side Martin Truex Jr. for what would be the final restart of the race. With a power move by Logano, he took the lead from Truex. He was able to pull away from the field and take the checkered flag 1.725 seconds in front of Truex. 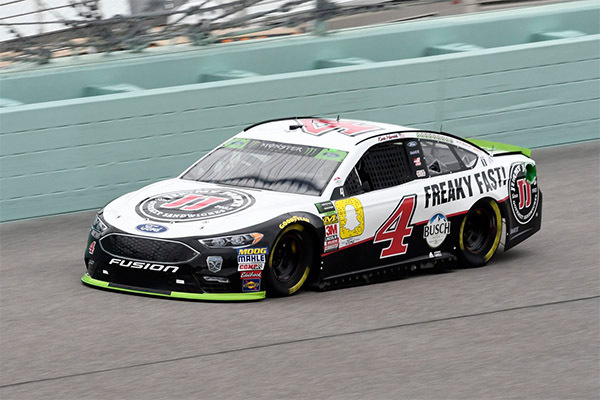 The Ford Fusions led a total of 138 laps out of the 267-lap race, with Logano leading 80 and Ford teammate and Playoff Final Four driver, Kevin Harvick leading 58 laps. A total of seven Ford’s finished in the top-10. Following Logano was the No. 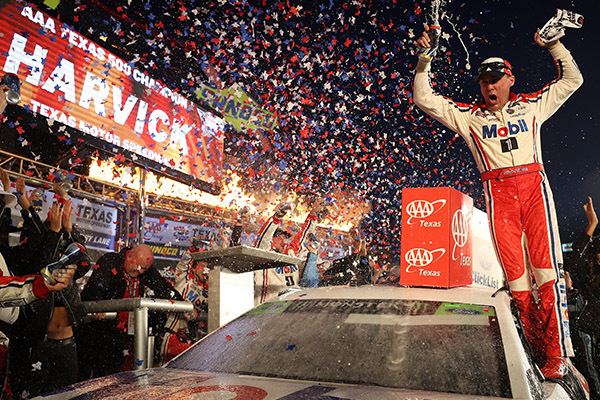 4, Harvick, Stage 1 winner and third place finisher of the night. Harvick won a driver high eight wins this season. 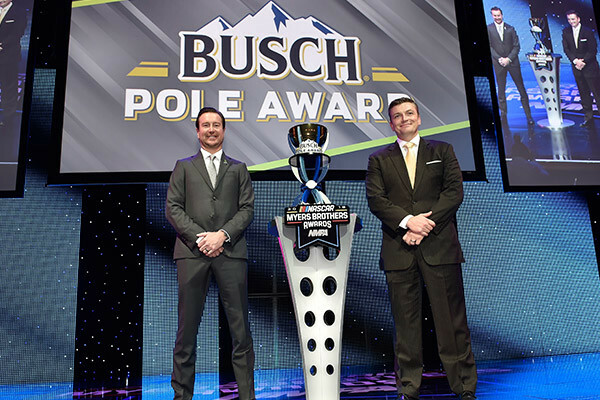 Brad Keselowski finished fifth, Matt Kenseth from Roush Fenway Racing sixth, and SHR teammates Clint Bowyer, Aric Almirola and Kurt Busch finished eighth, ninth and tenth respectively. The MENCS season concludes with 21 overall wins by seven different drivers, 15 poles and three Championships. 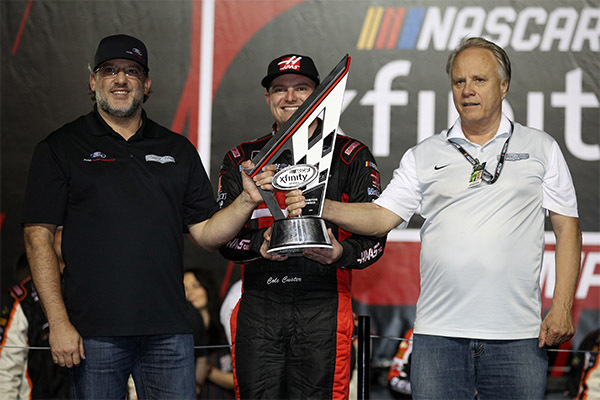 In addition, Cole Custer (Homestead-Miami pole winner) and Stewart-Haas Racing won the NASCAR Xfinity Series Owner’s Championship on Saturday night. 23 CHAMPIONSHIPS – 354 WINS – 319 POLES! 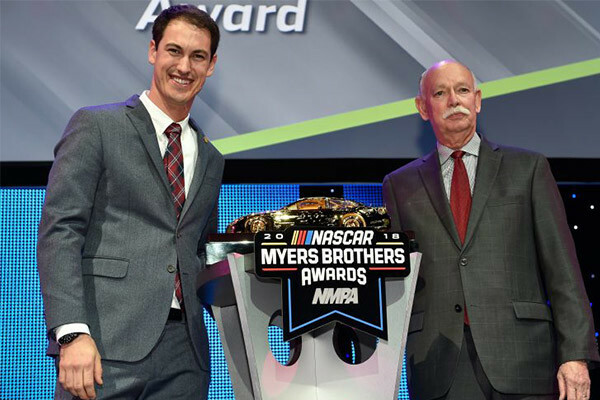 LAS VEGAS, NV – November 29, 2018 – The NMPA Myers Brothers Awards were held on Wednesday, November 28 at the Wynn Las Vegas.